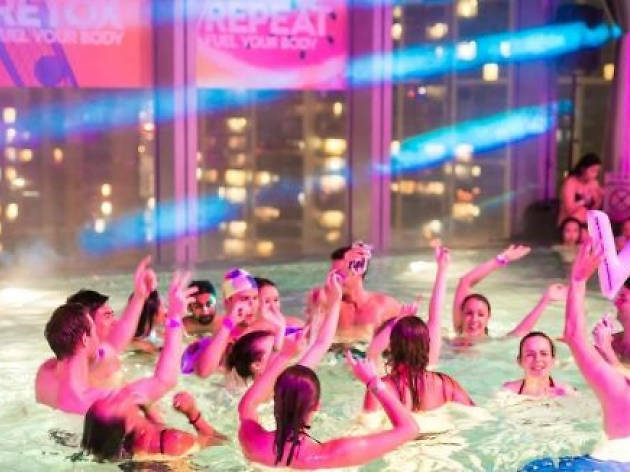 The W Hotel's legendary pool party returns! 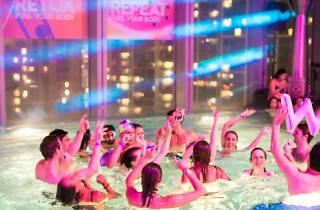 It’s not truly summer without making a splash at a pool party! Let loose at the W, home to Hong Kong’s highest pool, with free-flow drinks and champagne. Expect awesome beats and music from live DJs plus stunning light effects.